List Rules Vote up your favorite horn or French horn player who's alive today. Horn instruments are some of the most popular and most diverse musical instruments in the world. They've permeated through dozens of genres of music, lending themselves to help create some of the most moving and emotional pieces of music in history. The people on this list are masters of brass instruments and are considered giants in the musical world. This list is votable and rerankable, so take a look through and vote up your favorite horn players in the world. If you don't see someone on here who should be, feel free to add them, but this list is for living musicians only. Member of the Radio Filharmonisch Sextet (see photo). Teacher of the Muziek Lyceum in Hilversum, The Netherlands. 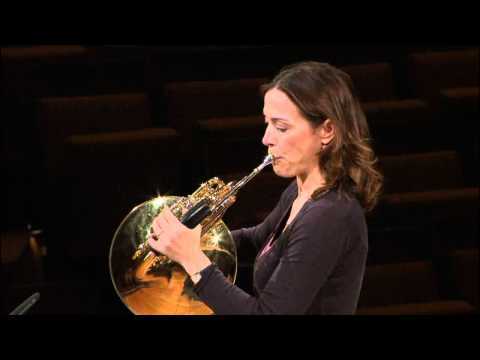 Sarah Willis is the first female brass player of the Berlin Philharmonic Orchestra. She is very well known all around the world with one of her most famous YouTube playlists "Horn hangouts" where she plays with and interviews many international horn super stars. She has studied with Fergus McWilliam in Berlin, where she became 2nd Horn in the Berlin State Opera under Daniel Barenboim in 1991. 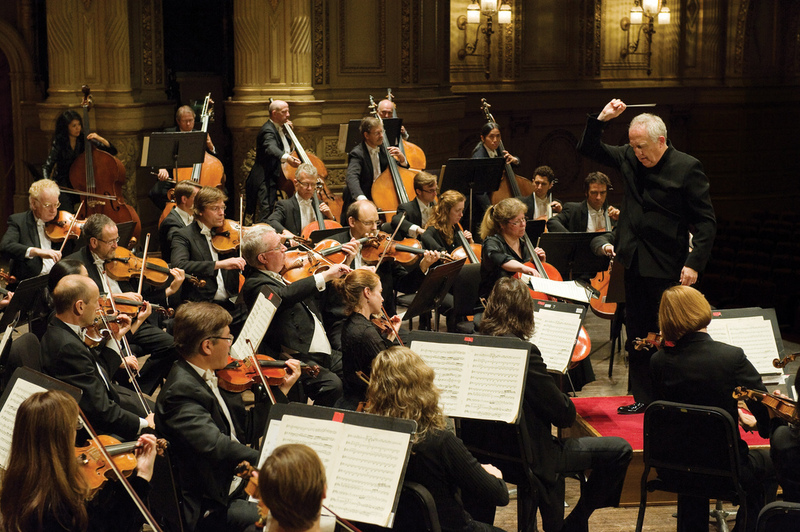 During this time, Sarah played as a guest with many top orchestras such as Chicago Symphony, London Symphony and the Sydney Symphony Orchestra and performed worldwide as a soloist and in various chamber music ensembles. List Rules: Vote up your favorite horn or French horn player who's alive today.